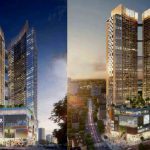 Alpha King has selected The Ascott International Property Management Group (Ascott) to manage its luxury apartment project in the heart of Ho Chi Minh City. 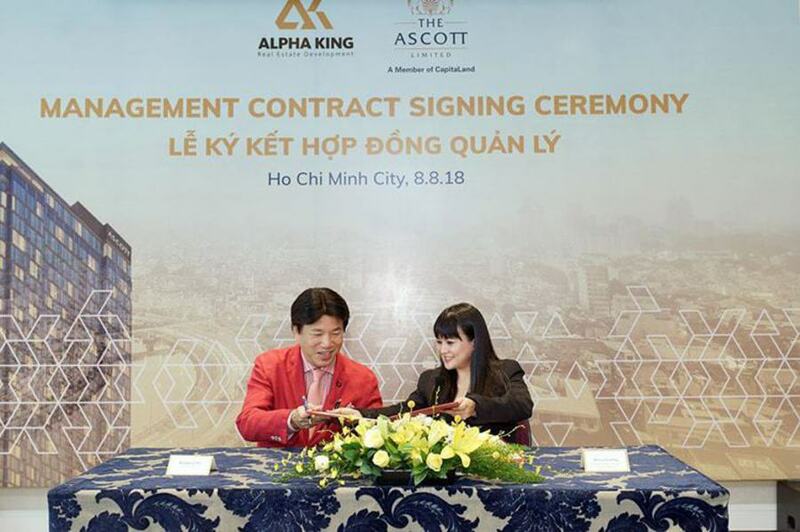 The signing of a partnership agreement between Alpha King and Ascott took place on August 8. Accordingly, Alpha King has chosen Ascott to manage the luxury serviced apartment project under the name Ascott The Residence (the first project of the One Alpha Riverside District One project) in Vietnam. 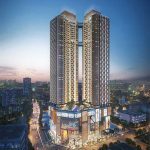 The project at 2 Ton Duc Thang (Ben Nghe Ward, District 1, Ho Chi Minh City) will also be the first luxury serviced apartment Ascott The Residence in Vietnam. 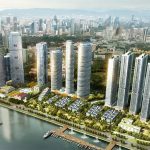 Accordingly, Ascott will manage 205 one- and two-bedroom apartments in the entire 18 storeys of the Saigon River, which is scheduled to open in 2021, with state-of-the-art technologies. The hotel and services are world-class, ensuring maximum safety and comfort for guests staying. Located in the prime location of district 1, Ascott The Residence (One Alpha Riverside District One) will apply BIM technology in operation and management of housing, and LEED Silver certification ensures the environment. Fresh living space for residents. In addition, the apartments will be equipped with soundproof walls, imported floor and interior systems from the world’s leading brands. According to Mrs Ascott General Manager of Vietnam, in a press release, the first high-end Ascott The Residence branded serviced apartment project in Vietnam will create a benchmark A new level of lifestyle and service excellence for senior business and industry leaders. 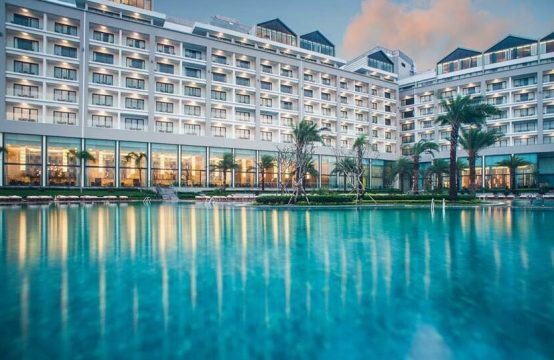 With experience managing more than 500 buildings in more than 130 cities over the past 30 years, and more than 20 years in Vietnam with the Somerset and Citadines brands, Lew believes that Ascott is capable of operating economically. and a profitable return to the owner as well as providing the best quality of service for our guests when the Ascott The Residence serviced apartment building opened in 2021. Meanwhile, Jim King, CEO of Alpha King, said that the partnership with Ascott Apartment Management Group reflects Alpha King’s commitment to delivering superior living experience and maximum comfort and security. for the inhabitants. 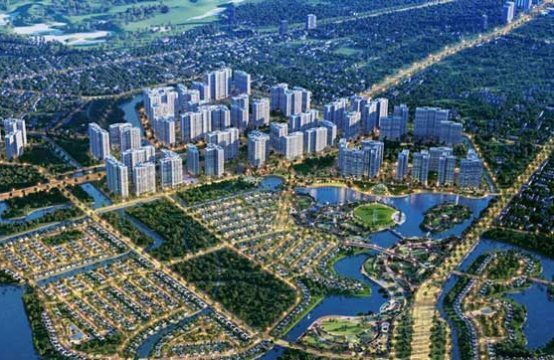 This is also part of Alpha King’s strategy to redefine high-end living in Ho Chi Minh City and lay the foundations for a world-class city. 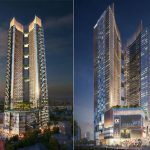 Alpha King has been officially launched in the Vietnam market for two weeks, but has three real estate projects in the center of Ho Chi Minh City. 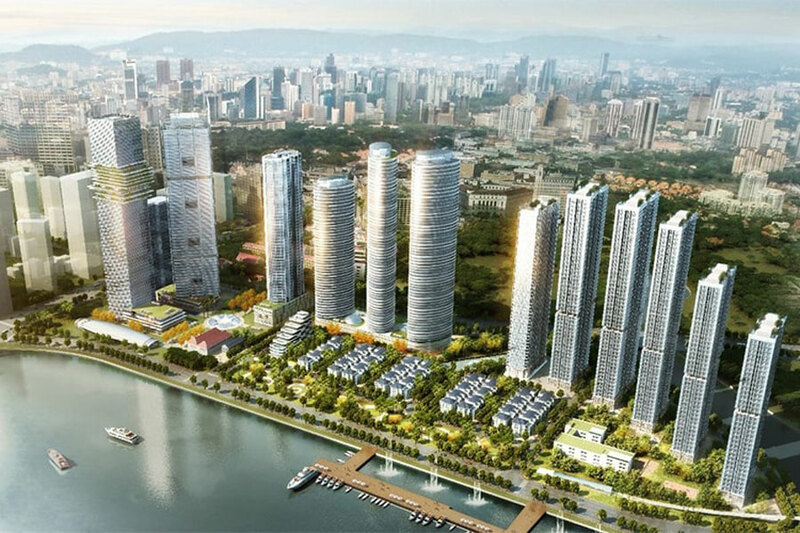 In addition to the above-mentioned project, the company has two other projects under development that Alpha King is planning to launch in September 2015, including Grade A office buildings Alpha Town on Tran Hung Dao Street and Alpha City on Cong Quynh Street. This 100% foreign owned company mainly operates in the field of development of multi-purpose real estate projects, from Grade A office buildings, commercial centers to high-end apartments. 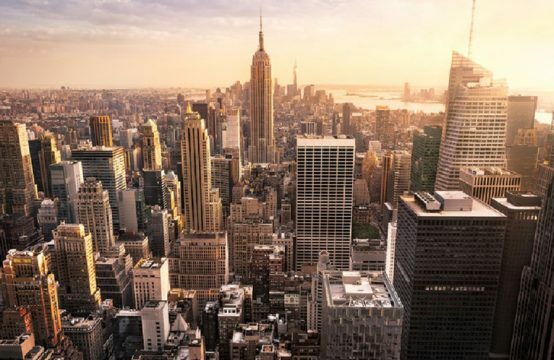 Alpha King’s team of over 100 professionals from 12 different countries, experienced in real estate consulting, design and management, has been featured in a number of economies including Hong Kong, Australia, China and the United States. One Alpha Riverside District One is located in the center of Ba Son Complex, on the Saigon River with Nguyen Huu Canh Street. With an unobstructed view of the CBD, Botanic Gardens and Saigon River, One Alpha Riverside Apartments is considered as a luxurious, luxurious residence in the heart of the city. 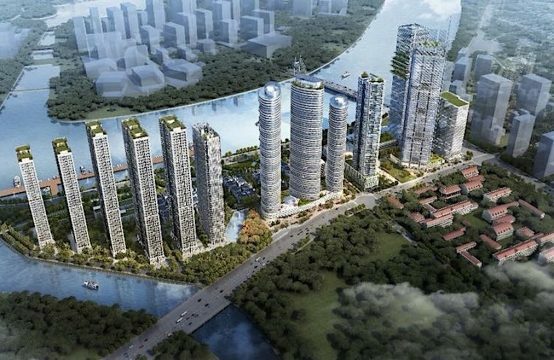 According to Realestatevietnam, One Alpha Riverside District One will be developed as a complex with full functions such as office buildings, high class apartments, international schools, trade – …. The highlight is the largest riverside park in Saigon and has an underground Metro line through. 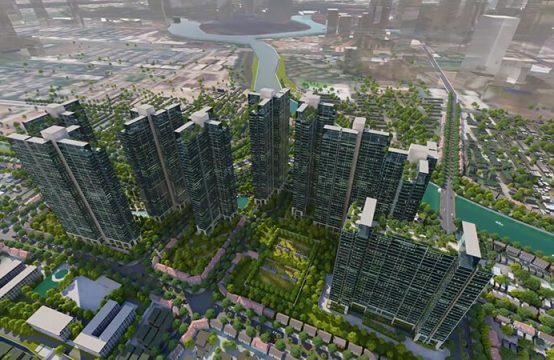 One Alpha Riverside (next stage of the Vinhomes Golden River project) will be located at the center of the Ba Son complex. Located at 289 Tran Hung Dao Street, Alpha Town is the only 35-storey Grade A office building built by foreign real estate developer in the District 1 shopping center, conveniently located for travel. It is just a few minutes from the central bus station and the metro system and is close to major venues such as Ben Thanh Market and Nguyen Hue Walking Street. 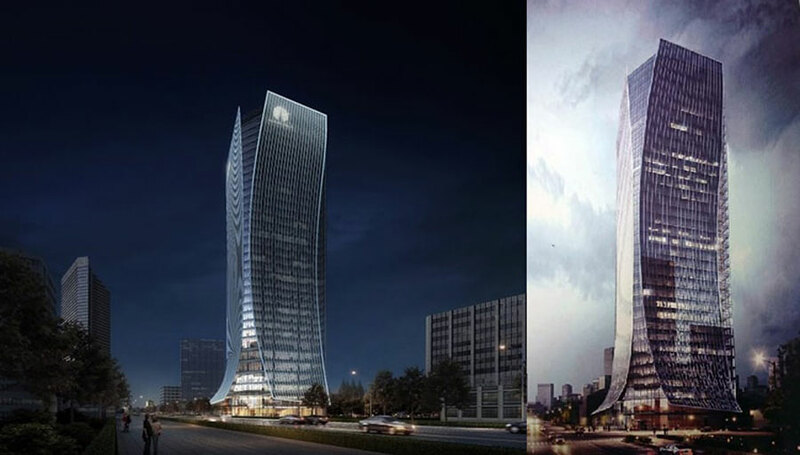 The project has a floor area of ​​2,000sqm, with 3m high ceiling system to embrace the whole city panorama. In addition, modern facilities include Zen rooftop garden, BBQ area and outdoor entertaining, Atlas Business Center and common amenities, all creating a full workplace. Creates and stimulates abundant energy sources for businesses. This is also the first office building in Vietnam using the most advanced technology in the world such as facial recognition and automatic guest registration system. 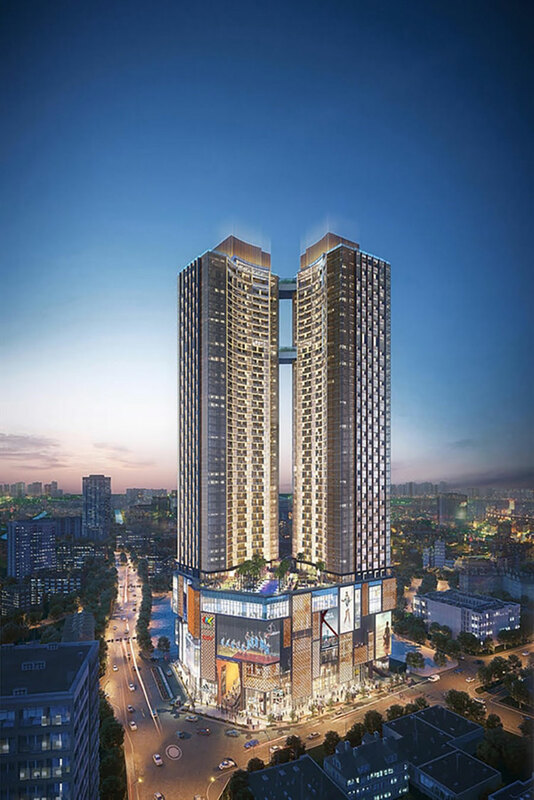 Built for the purpose of altering the view of real estate investment in Vietnam, Alpha City is a high-end shopping center complex and apartment complex comprising of a 49-storey twin tower with 40 storeys , 8 storey shopping mall and bar. The project is located at 87 Cong Quynh Street, District 1, one of the few remaining red book lots in District 1, convenient for transportation due to its central bus station and train system. The subway is a few minutes away, close to many schools and hospitals, providing a unique living, working and entertainment experience in Ho Chi Minh City. The highlight of Alpha Hill Condominiums in Alpha City is its state-of-the-art “transformational” interior. Accordingly, the interior of the home can be changed into 24 different styles in a single space, similar to the Manhattan lifestyle in New York. Alpha Mall shopping mall in Alpha City also won the “Best Shopping Center” award when it owned the architecture inspired by Saigon street art and the familiar tube house structure of the city. exciting. The shopping mall has two large multi-storey halls and glass-covered fronts and modern LED screens. In addition, Alpha City and Alpha City are also honored to be selected as two BIM pilot projects by Ministry of Construction. 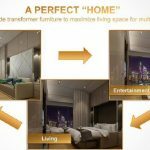 You are reading the article Alpha King’s Owner chose Ascott to manage apartment Project in the Real Estate category at https://realestatevietnam.com.vn/. Any information sharing, feedback please contact through Hotline 0909890897 (24/7) or email to info@realestatevietnam.com.vn.